Plastik, (formerly Shepherd Enterprises) is a manufacturer of polyethylene bags or poly bags, plastic bags, pet food bags, parts bags, and poly film covering a wide range of applications. 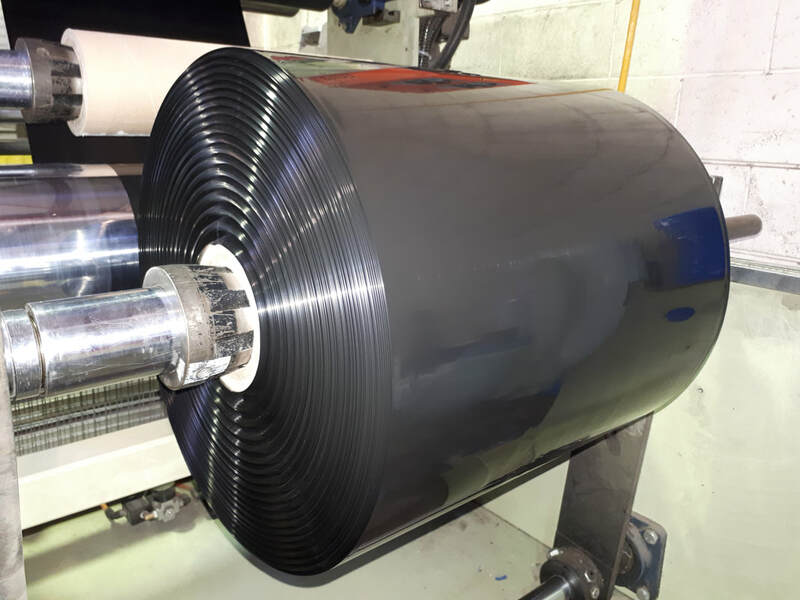 Our capabilities include Lay Flat Tubing, in either high and low density, Gusseted poly bags and sheeting all made to your requirements. 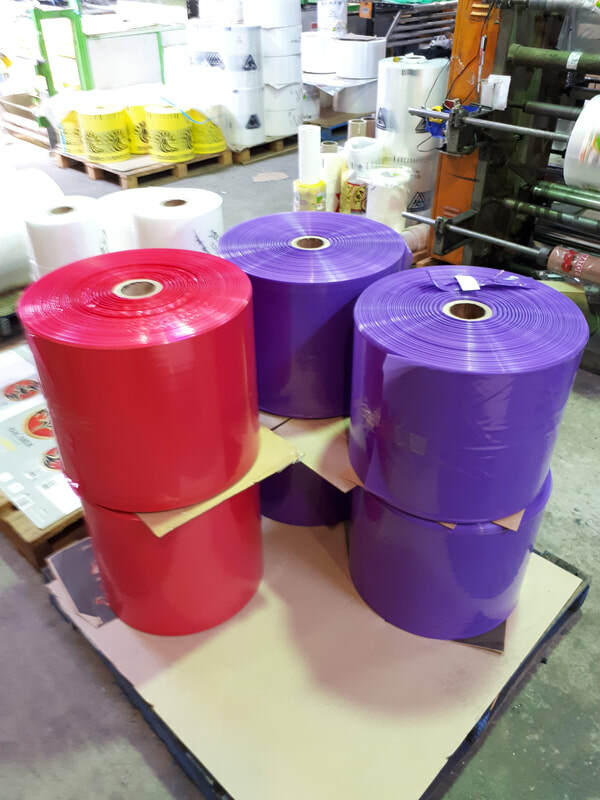 Plastik supplies a wide variety of custom-made packaging either printed or plain for the Consumer Process such as the Fresh Produce Industry, Apparel, Housewares, Toys, Pharmaceutical, Agriculture, Food and Medical Industrial industries. Our poly bags also serve the Medical Devices, Laboratory, Clean Room, Electrical, Government, Automotive and Metal industries. 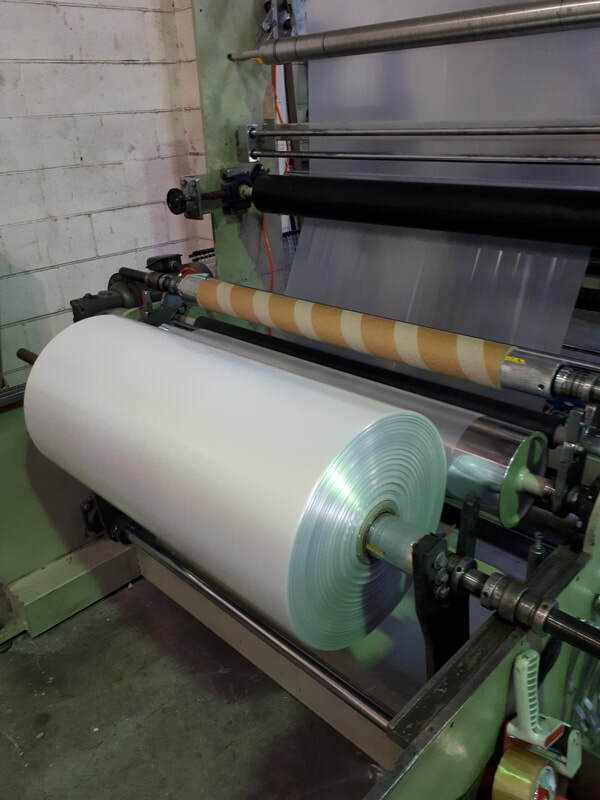 As a custom manufacturer of flexible packaging, every poly bag we produce is made to meet your unique specifications. We print using flexographic printer, which has the ability to print multiple colours on one or two sides. • Add-ons, such as vent holes, etc. Tubing on a roll lets you make bags that are designed to fit any size or shape product as required by you. Slide the tubing over the item, cut to desired length, and close both ends with tape, staples, or heat sealer. Tubing is used for wrapping difficult to bag items such as Timber Mouldings, Blinds Plastic Conduits, Light Tubes, Flag poles, Carpets, Posters even Curtain Rods and Engineering products. This product is custom made to suit your specific product and can be manufactured from sizes from 100mm to 1500mm. Made from a LDPE polyethylene blend that delivers the lowest cost and highest strength. LDPE polyethylene is a durable, low cost packaging solution. An excellent packaging alternative especially when packaging multiple items sharing a common width or diameter but varying lengths.